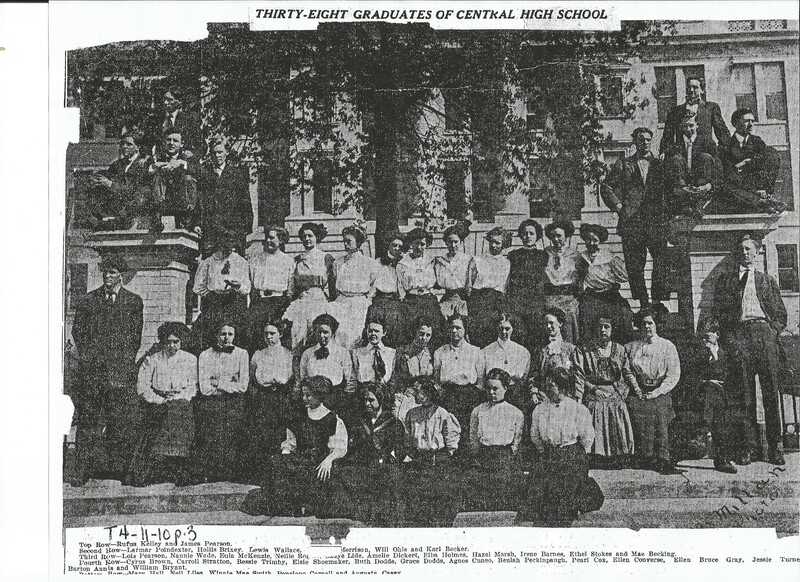 On May 25, 1910 the Times published an article which I’ll post later, recognizing 37 seniors that had graduated. This picture shows 38. Ms Pearl Cox is not listed as a graduate in the article some 40 days after this picture was posted. So, there is an interesting story of Ms Pearl Cox which needs to be told.